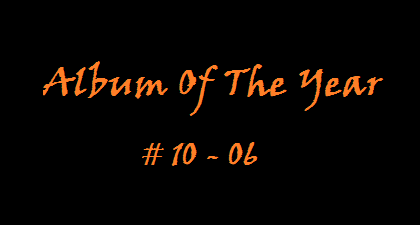 I'm very excited to present you the next five records in my album of the year ranking, covering # 10 to 06 this time. It was a hard decision to choose the order of those 5 longplayers, because the quality from each one of them is excellent. # 10: DARK MOOR - "Ars Musica"
I discovered this band this year, although they released several albums already. "Ars Musica" is a great Symphonic Metal album with a fantastic atmosphere. To me it sounds much better than all the typical Symphonic Metal bands (Nightwish, Epica, ...), because Dark Moor combine their bombastic arrangements with wonderful melodies and that led to my personal song of the year "Gara & Jonay". It's not about to be as heavy as possible, the focus is on excellent songwriting. 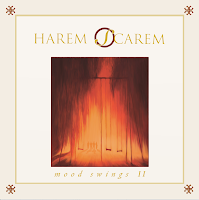 Check this album out if you want to hear some Symphonic Metal, which is quiet different. 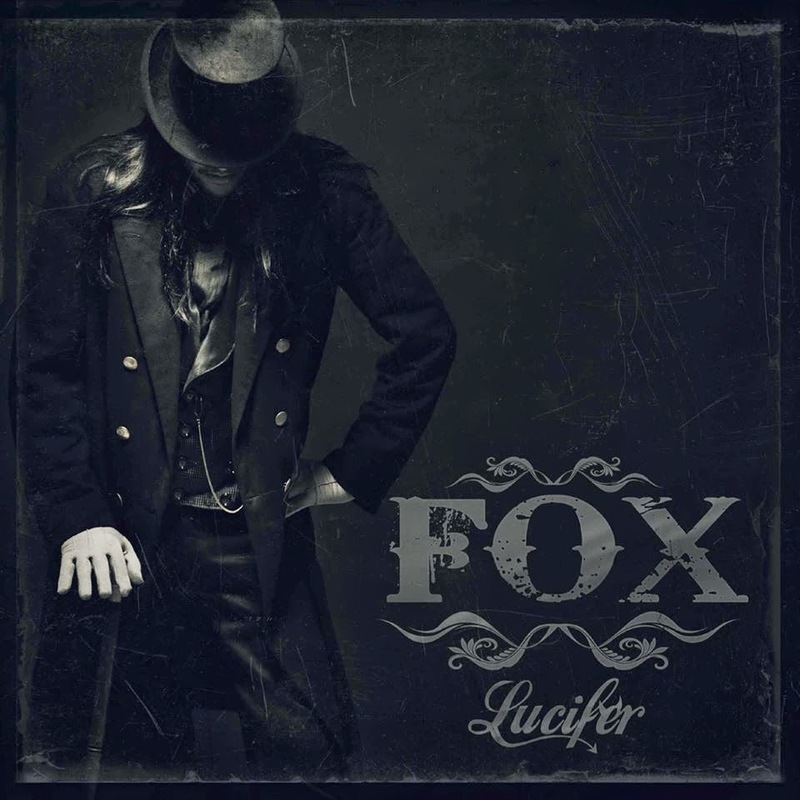 # 09: FOX - "Lucifer"
Former Shakra singer Mark Fox released his second album with his band FOX this year and it was a huge step forward for him and his new band mates. You'll get to hear a very powerful, traditional Swiss Hard Rock album with much variety within the genre. Punchy neckbreakers, stadium anthems, campfire and power ballads, tight musicianship as well as a raspy and unique voice are the trademarks of "Lucifer". This was the thrid Swiss band in this album of the year ranking. 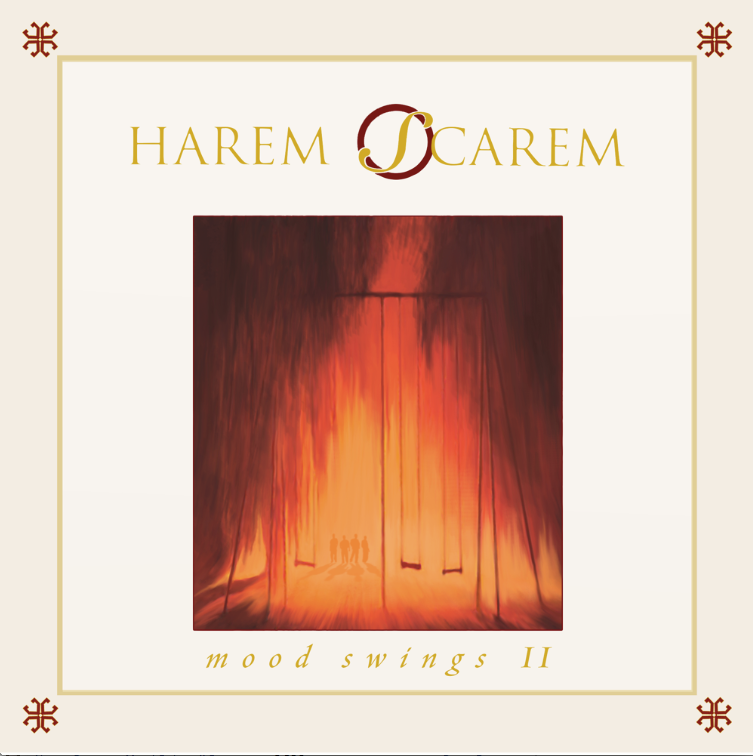 # 08: HAREM SCAREM - "Mood Swings II"
I wasn't sure if I should put this album on the list, because "Mood Swings II" is just an album consisting of re-recordings from the original record from 1993 (plus 3 new songs). But I'm still listening to this album each week so it has to be something special. It's simply great. If you love the original, you love this one even more because of a much more transparent production and three very good bonus tracks. With "Change Comes Around" and "Stranger Than Love" you'll find also two of the best tracks ever written in this genre on this record. It's definitely worth to be part of your Hard Rock collection. 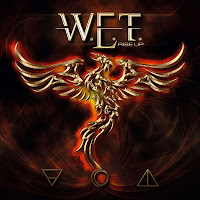 # 07: W.E.T. 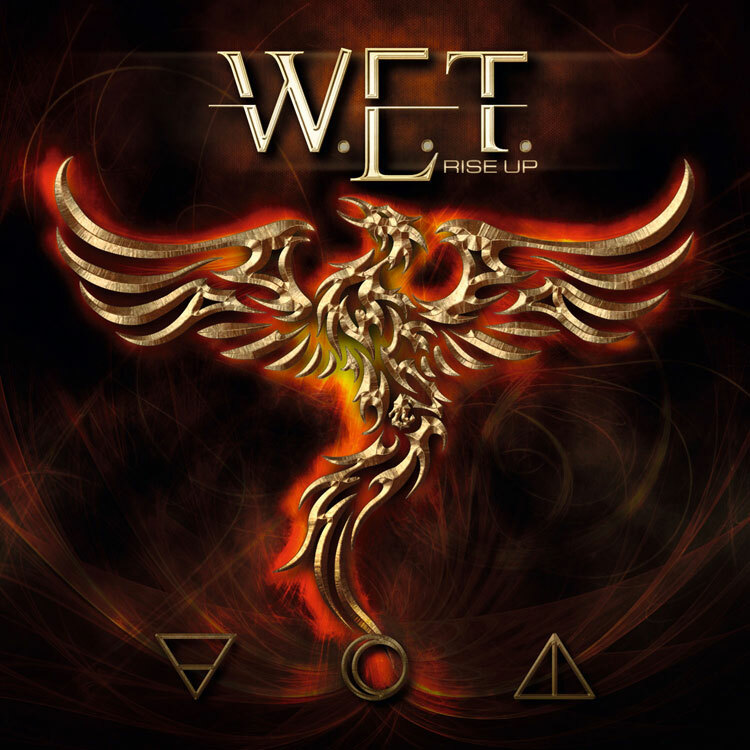 - "Rise Up"
I think I was one of the few, who thought the first W.E.T. album was just solid fare. With "Rise Up" this band could impress me very much. Tons of hooks, strong melodies, nice guitar work and an amazing Jeff Scott Soto on vocals - what do you want more? It's simply one of the best Melodic Rock records this year. W.E.T. made it to play their songs in the typical 80's vein without sounding outdated. This is something where many bands fail. So, thumbs up! 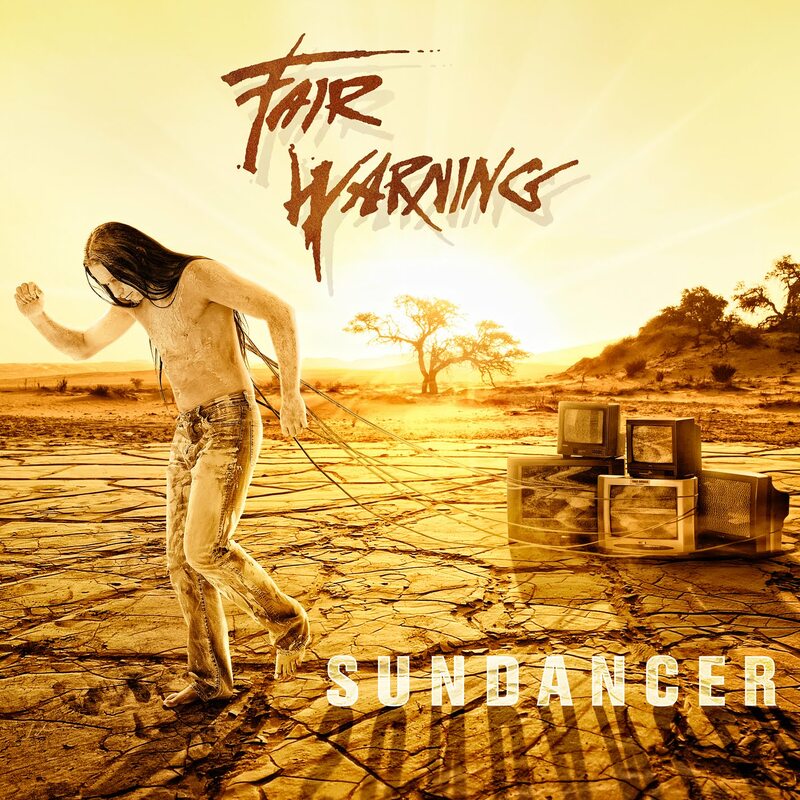 # 06: FAIR WARNING - "Sundancer"
To be honest I nearly forgot this band. I listened to their first three records and then I lost sight of them, but that changed very fast when I heard the first songs from "Sundancer". Fair Warning anno 2013 are in really good shape with their strongest songmaterial in years. Tommy Heart is again fantastic on vocals and Helge Engelke's terrific guitarplay gives this band a very unique note. A very strong release from one of the most underrated bands from Germany. Watch out for # 05 - 01! Coming very soon!!! Labels: Dark Moor, Fair Warning, FOX, Harem Scarem, W.E.T.